Have you ever dreamed of being that strong and honorable like the movie star Rambo? 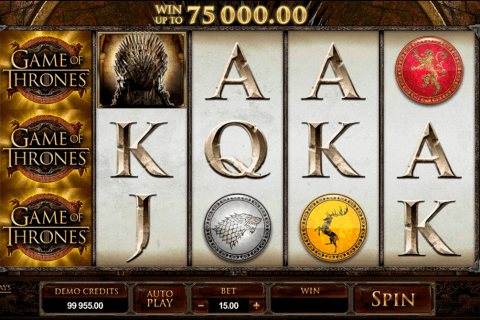 If you were looking for combined action and free online video slots, then the ISoftBet casino game developers made it possible. There are 720 ways to win, so Rambo fun casino slot game makes you feel like a real hero on the battlefield. The total amount of symbol slots are 19 (not like usual 15) and its all set in 5 reels by 3x4x5x4x3 of rows in each of the reels. If you feel bored at your work then play with no downloads free mobile casino slots from ISoftBet. 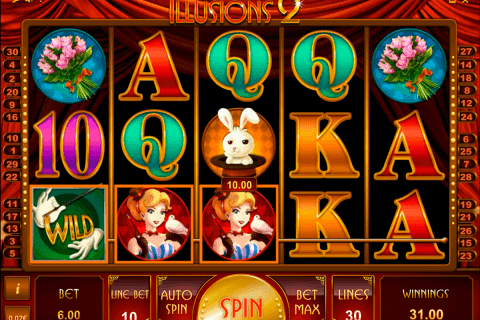 This is not like the other usual progressive slot machines online. This one has 4 progressive jackpots. There are Explosive Jackpot, Honour Jackpot, Bravery Jackpot and a Stealth Jackpot. To trigger each of them, you have to collect as many progressive symbols as possible. So the Explosive Jackpot is most expensive for the Progressive symbols and he needs 8, Honour Jackpot 7, Bravery 6 and a Stealth only 5. The progressive symbols can be anywhere on the reels. 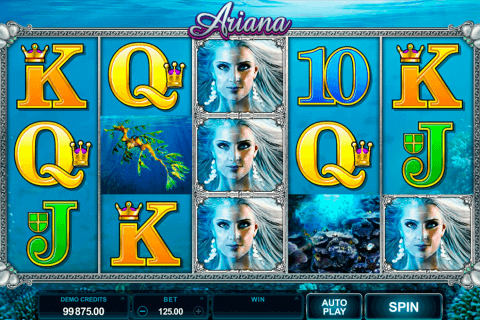 The progressive can be won during slots free spins as well. The Scatter symbol gives you the opportunity to make free spins with additional expanding symbol during free spins. Wild will replace any other symbol except the Scatter and Progressive. At the beginning of the free spins, a symbol is randomly chosen from the 10 normal symbols. This symbol can extend on the whole reel awarding additional wins, regardless on what reel it appears on. Three or more Scatters during free spins award additional free spins, while keeping the same extendable symbol. The game is full of action and explosions like an original movie does have. 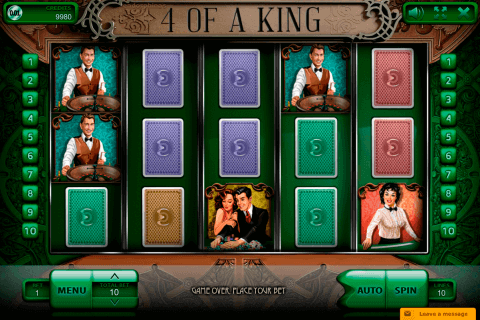 So, lean back in your chair and prepare to play this casino game from ISoftBet slots for fun no download is needed.